LONDON — Victoria Beckham is set to launch a cosmetics line with Estée Lauder this year. In April 2016, DM Fashion Book first announced that fashion mogul Victoria Beckham was releasing a limited edition makeup collection with Estée Lauder (see it here). 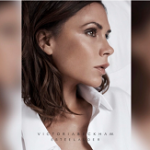 On, Feb. 17, 2017, the beauty giant re-released the original collection, and as the sponsor for Beckham‘s fall 2017 runway show during New York Fashion Week, teased an upcoming, second Victoria Beckham Estée Lauder collaboration (see it here). In March 2018, we reported that the former Spice Girls singer was launching her own line of cosmetics after a successful multiyear partnership with Estée Lauder (see it here). When we broke our original story, Beckham said “I am currently in the process of creating my own color, and my own line of skincare creams and a perfume”. She added, “As a women, I want to make the things that I need in my life, the things that are missing”. 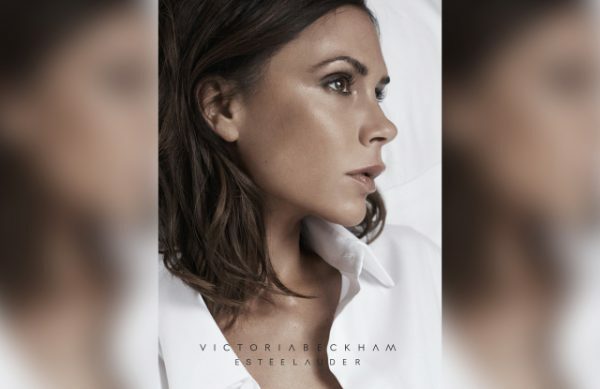 The iconic fashion label Victoria Beckham is set to add its very own beauty line to its universe of products later this year, and has appointed Sarah Creal, former head of global make-up development and marketing at Estée Lauder, to be the co-founder and CEO of Victoria Beckham Beauty. 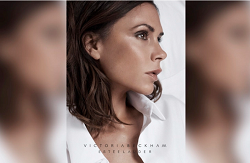 Victoria Beckham Beauty will launch as a digital-native brand sold through victoriabeckham.com this fall, and take full advantage of social media technology to interact with consumers via Instagram and Youtube. The designer’s new Youtube channel, launched in November 2018 as a destination for beauty tips and styling tutorials is likely to become a pivotal marketing channel for the line. 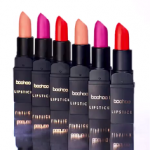 Like her luxury fashion house, Victoria Beckham Beauty will be backed by Neo Investment Partners.